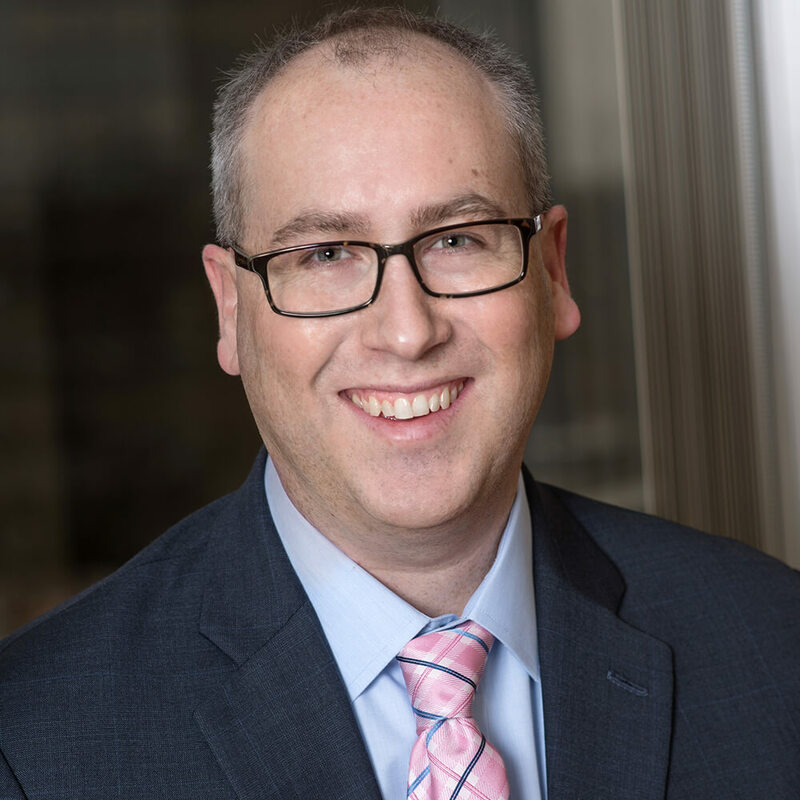 Scott Uebele brings nearly a decade of executive-level financial leadership and merger and acquisition experience to his position as chief financial officer. In this role, he directs the financial, legal and contracts activities at Advarra. Previously, Uebele served as chief financial officer at Chesapeake IRB and was the global vice president of finance for Research Pharmaceutical Services (RPS), a global clinical research organization now part of PRA Health Sciences. In the latter role, Uebele provided executive oversight of the tax, compliance, analysis and reporting functions, including personnel and deliverables in 68 countries. He has also served in multiple financial roles for both mid-cap and Global 500 organizations. Uebele earned his bachelor’s degree in economics from Bucknell University and his MBA in finance from Seton Hall University, where he was awarded the Robert Troccoli Business Policy Award.